These handsome cufflinks have an attractive cast look. 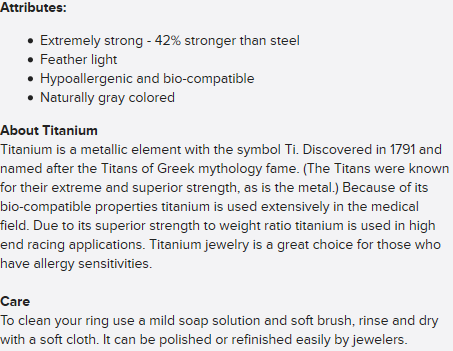 Made of solid titanium they are sure to last for generations. 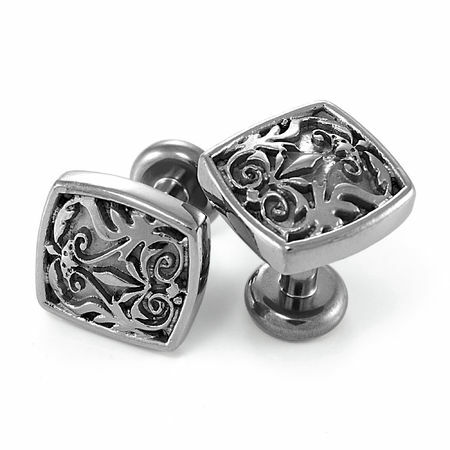 Spruce up your shirt with these stylish cufflinks!